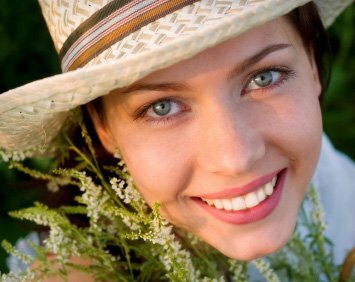 Palm Harbor professionals who are happy with the face they present to others have a greater level of confidence. Confident people in turn are more likely to be successful in their business and personal relationships. Simply put; if you feel better, you’ll probably do better! At Prestige Dentistry, our Palm Harbor cosmetic dentistry clients experience a significant boost of self-confidence whether they undergo complete smile transformations or a less extensive treatment. At Prestige Dentistry, we are dedicated to patient satisfaction. Prestige Dentistry has years of experience developing customized treatment plans for creating brilliant symmetrical smiles. We treat patients in the Palm Harbor area. In addition to providing premium aesthetic dentistry, we provide comprehensive restorative dentistry. We can also perform root canals and TMJ treatment. 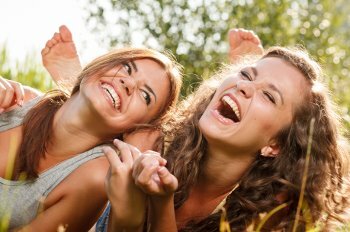 If you are not familiar with the latest teeth whitening techniques, veneers, or clear braces, call 727-789-1980 to schedule a cosmetic dental consultation with Prestige Dentistry. We are located at 4140 Woodlands Pkwy in Palm Harbor. 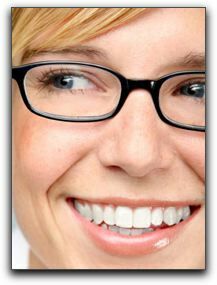 You can find more information about our cosmetic dental services at https://www.prestige-dentistry.com/.